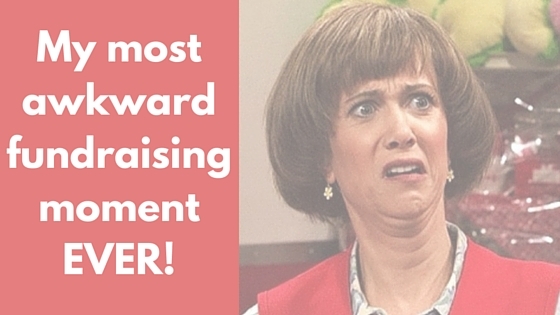 My most awkward fundraising moment EVER | What Gives??? 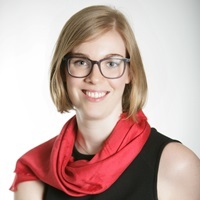 This entry was posted in Mid-Level Giving, Online Fundraising and tagged major gifts, mid-level giving, online fundraising, online giving, personal by Maeve Strathy. Bookmark the permalink. Oh Maeve – the times this has happened in person and on the phone to hear from the donor “wow this isn’t that user friendly is it” – well let’s just say I could feel your and the donors pain here. We need to cover all the bases and push for changes to ensure that from initial contact to charitable tax receipt it has been an enjoyable experience for our donors especially with the goal of making it easy for them to give. If you don’t it will end up as you’ve outlined…I’ll do it later…and sometimes later never comes. This experience is what drives us at CanadaHelps Maeve! As a charity we help any charity in Canada raise their game with online giving in an offline world. With our new mobile optimized pages you could have quickly facilitated this gift through a phone and much easier online. I hope we can help any charity reading this post to get their donation experience in order! Thanks for sharing this powerful and important story Maeve!